Last year, for their second release Seattle's The Young Sportsmen produced If You Want It a fantastic piece of modern power pop. It's got all the requisite elements you want in a great album, and more. Influences both old and new can be heard throughout the album, from The Who and The Beach Boys to The Futureheads and Killers. They don't dwell too long with anyone influence, simply weaving them throughout to creeat their own fast, and at times furious, power pop sound. From the bass driven "Girl Parts" to the lush melodies of "Sunday in Dresden" band plays with intensity, and a certain refined passion that gives their sound a very sophisticated element. The song here, "Metropolitan" is buzzing bit of power pop that will leave you wanting more, much more. Word on the street is that the band called it quits at the end of last year, which if true is too bad for the rest of us. 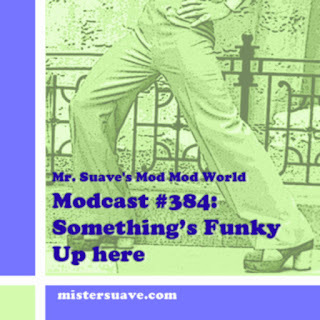 Thanks for the kind words, Mr Suave. Young Sportsmen are, in fact, a former band. However, the two principle songwriters are back together and writing new material. More to come.